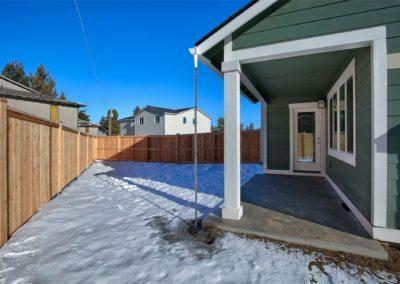 This 30-lot subdivision is set in the heart of the Old Farm District. 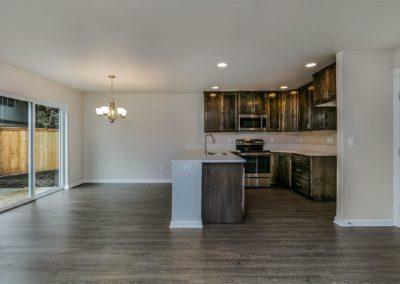 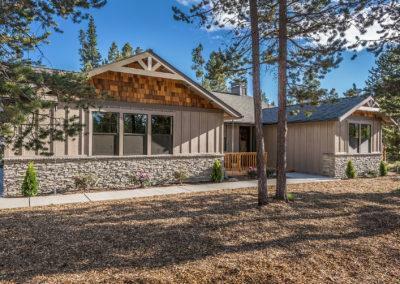 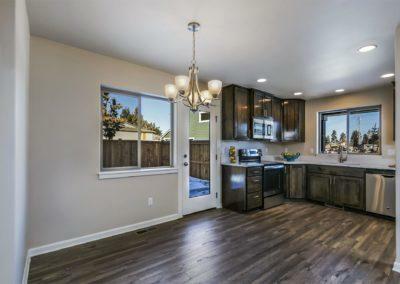 Modern craftsman-style homes offer high-quality finishes, fenced yards and fireplaces in four floorplans. 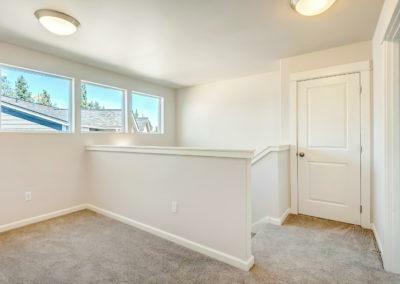 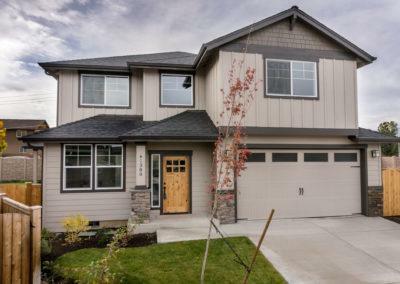 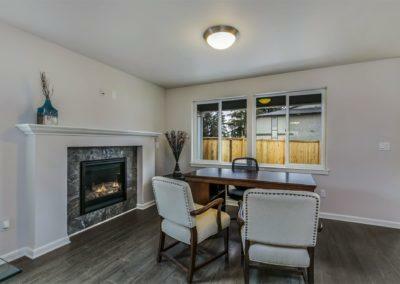 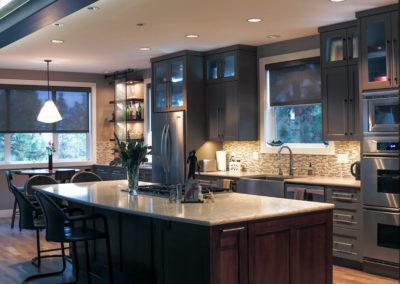 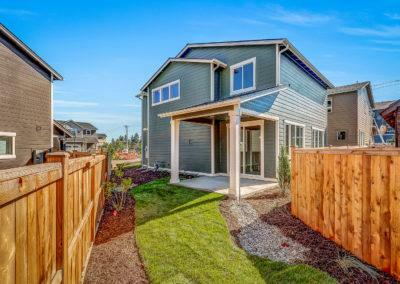 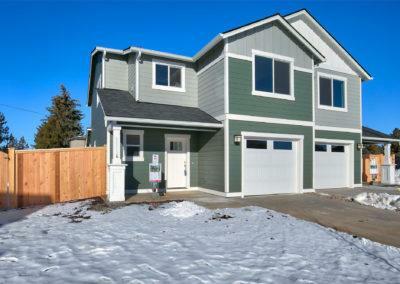 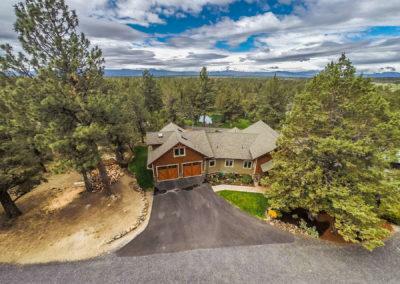 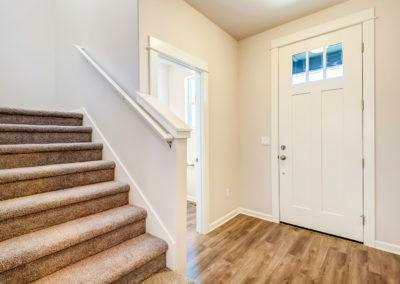 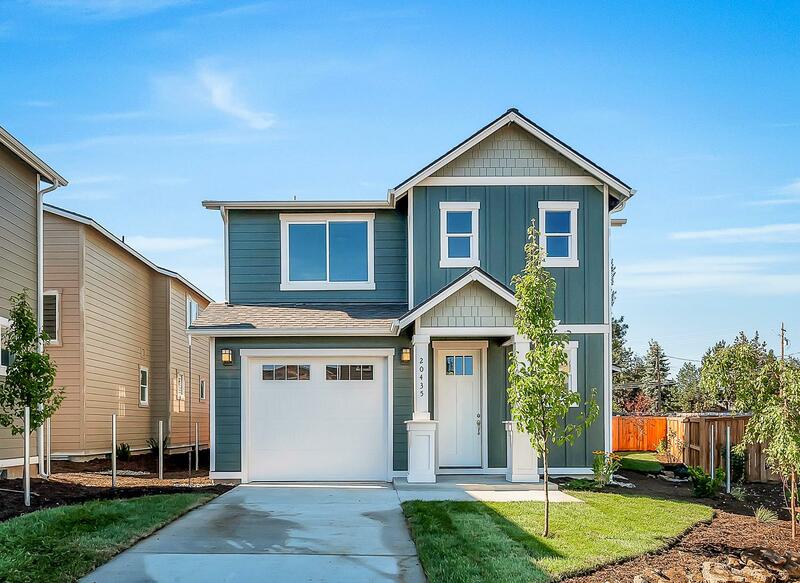 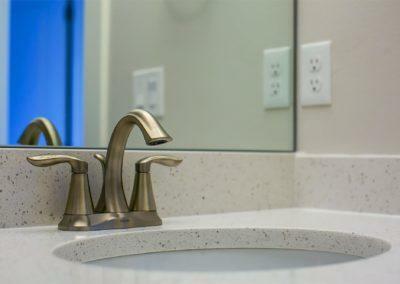 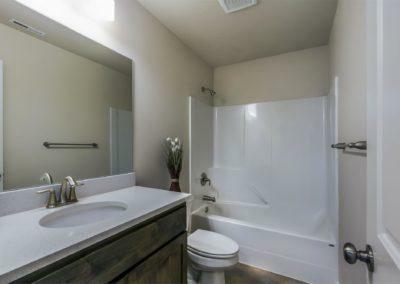 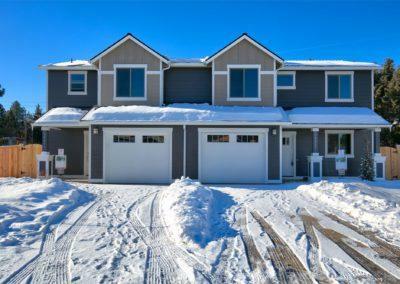 The neighborhood enjoys easy access to Bend Parkway & walking trails.